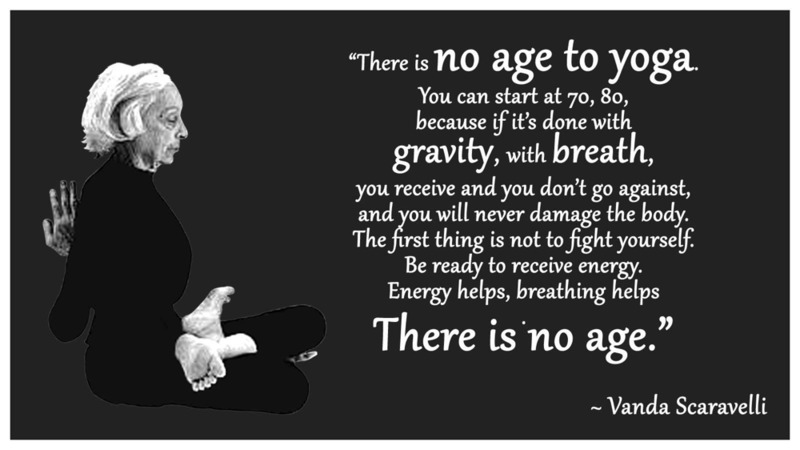 it must bring freedom to the body, all the freedom it needs"
When I discovered Vanda Scaravelli's approach to yoga it wasn't so much that a light bulb went on in my brain (although it did), but that even after 15 years of practising and teaching hatha yoga, my body immediately recognised it as deeply, wonderfully, nourishing and natural... It was, in the most profound way, a feeling of coming home. Vanda herself described yoga as a "body holiday" and by that I believe she meant us to feel expansive, joyful, free and delighted. 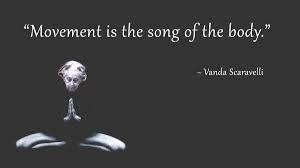 The way I convey Vanda's teachings is sensitive and spiritual, developed over many years of meditation and mindfulness practice, as well as energy healing, creativity and poetry. When it all comes together it's rather like 'body whispering', dipping below the rational mind and speaking directly to the instinctive body, coaxing it back to life and joy. It's so subtle yet profound, in a way very small and in another like Alice going through the looking glass and finding a whole new immense and wonderful world. Too much pressure, stress and the impact of living life at a pace (even when happy) can all deplete your vital reserves and body's natural healing mechanisms. Unchecked, this can provoke long term health problems, premature ageing and create a mind that is unable to switch off. This in turn often impacts your sleep and the body's vital night time healing and replenishment, leaving you vulnerable to illness, mood swings, mental unease, short temper, fear and worry. The Yoga I share offers a gentle and loving way to re-balance in every sense of the word.